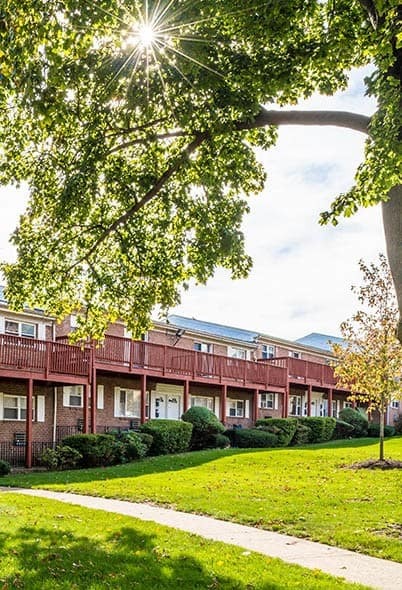 At Douglass Gardens in New Brunswick, NJ, we have created a truly unique urban living experience. Immediately surrounded by beautifully landscaped grounds and space to roam, if you take a stroll around the neighborhood you’ll find that it’s one of the most vibrant and diverse in the area. New Brunswick and Highland Park—which is just across the river—are hosts to a wide variety of activities and hotspots. Whether your idea of bliss is spending the afternoon with a book in a park, taking in a show or a comedy act, or sitting down to a fantastic meal, our neighborhood caters to all tastes and all levels of activity. 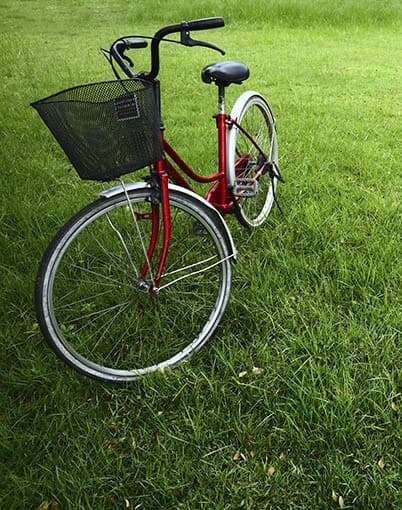 Nearby Buccleuch Park stretches along the Raritan River and offers plenty of room for sports or relaxation. Downtown New Brunswick is a hotbed of cultural options with festivals during the summer, world-class theater, and excellent dining spots—all of which are just minutes away from Douglass Gardens. Our beautiful, affordable one and two bedroom apartments are in the center of it all. Come by and see for yourself!